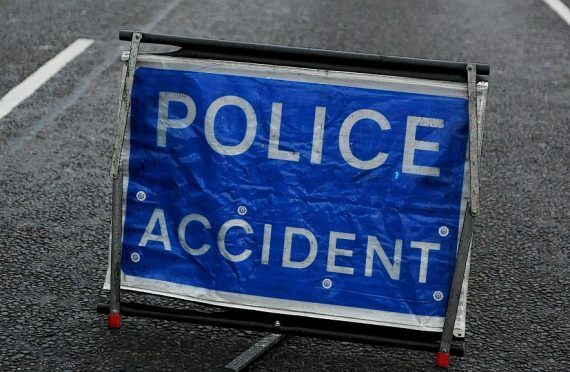 The A832 road at the Tore roundabout remains closed as emergency services attend to a three-vehicle road traffic collision. Reports were received shortly before 5pm of the incident with police and two fire crews from Inverness in attendance. A fire service spokeswoman confirmed the crews attended the scene, however, were stood down shortly after. No major injuries are believed to have been sustained with police on scene as the cars are removed.